A long-awaited new live album by the Jazzit Awards “Best Tenor saxophonist” winner for two consecutive years, MAX IONATA. Tracks include his early compositions “I Hope I Wish”, “Blue Art”: A. C. Jobim’s “Luiza”: O. Coleman’s famous blues number “When Will the Blues Leave” on soprano sax: fast bossa arranged “Shiny Stockings” from the album Inspiration and “E.S.C.” in 5/4 from Coffee Time. 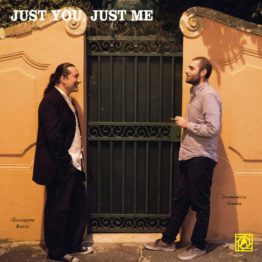 Brilliant work from saxophonist Max Ionata – one of our favorite musicians on the Italian scene in recent years – and a player who does a wonderful job of mixing the contemporary with the classic! 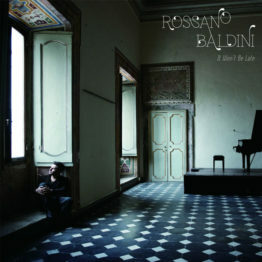 The album’s steeped in older hardbop modes – especially when Max is on tenor – but the overall phrasing and swing of the set picks up some modern elements too – some of the wonderful colors and richer lyricism that you’ll find in the best Italian musicians – and just a touch of snapping rhythm at the right points, showing some of these players’ link to the world of Schema. 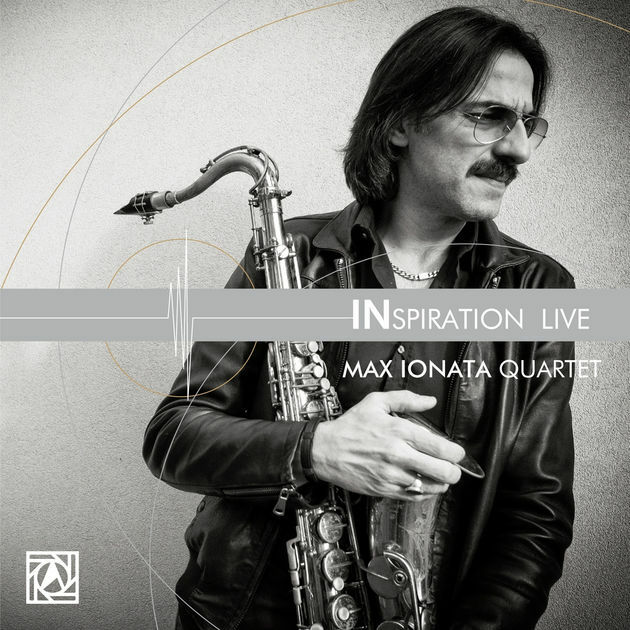 Ionata plays both tenor and soprano sax – and the quartet features Luca Mannutza on piano, Giuseppe Bassi on bass, and Nicola Angelucci on drums. Titles include the originals “I Hope I Wish”, “Blue Art”, “ESC”, and “Aurora” – plus “Luiza” and “When Will The Blues Leave”. © 1996-2015, Dusty Groove, Inc.